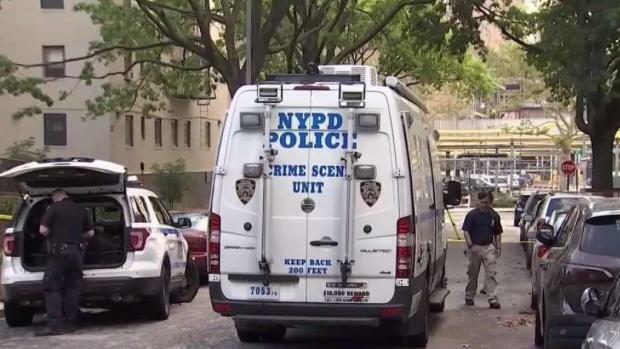 A man involved in a custody battle was found face down and dead with a mouth full of mulch on a street in Astoria early Thursday, law enforcement sources familiar with the investigation tell News 4. The 48-year-old man was discovered on 18th Street with injuries to his face before 1 a.m. Law enforcement sources said he had bruising underneath his eye. He was taken to an area hospital, where he pronounced dead. The man was involved in a custody battle with a woman, the sources said. He and the woman got into some sort of argument, when she left. She later returned with an unidentified man and the two men took a walk outside, the sources added. A short time later, only the unidentified man returned. He and the woman are both being questioned. 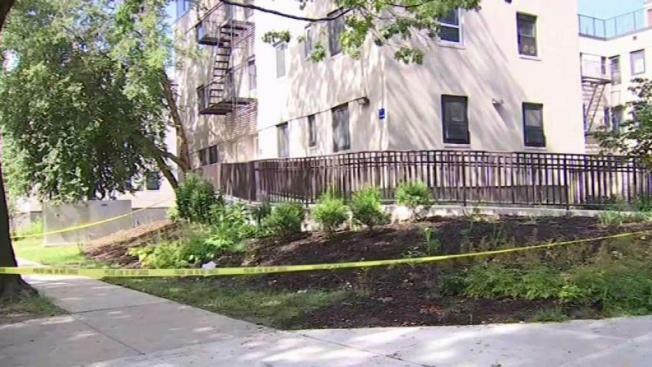 A man involved in a custody battle with a woman was found dead with a mouth full of mulch in Astoria, law enforcement sources say. Wale Aliyu reports. The victim's name has not been released. Autopsy results are pending.